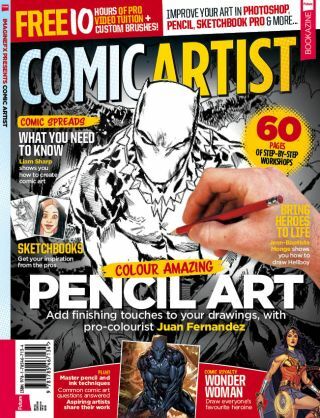 Get the files that accompany the Comic Artist volume 5 tutorials. Click the links below to download your workshop and Q&A assets from Comic Artist Volume 5, including videos, layered files, brushes and WIPs. All of our videos are also here.